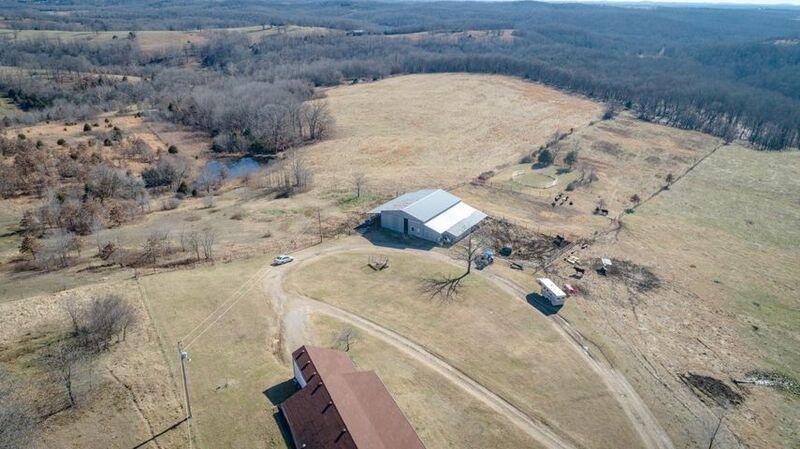 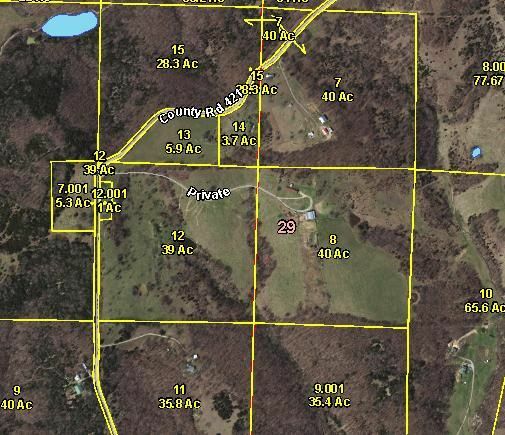 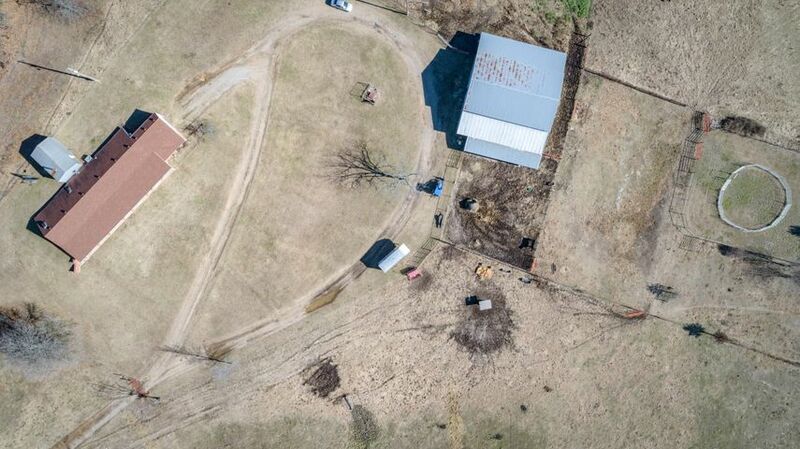 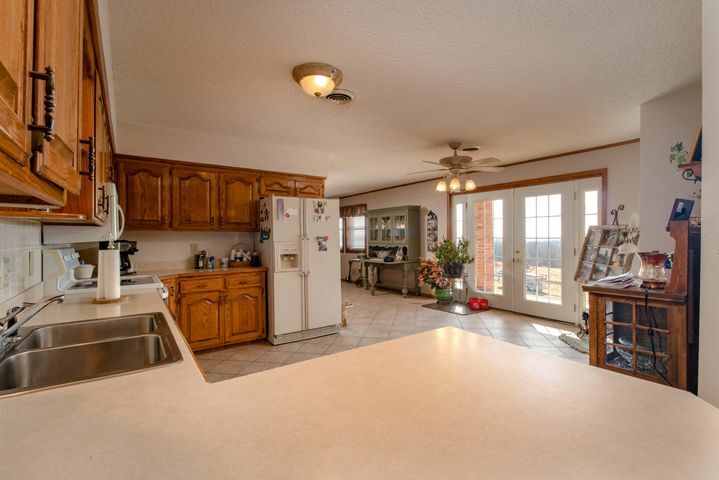 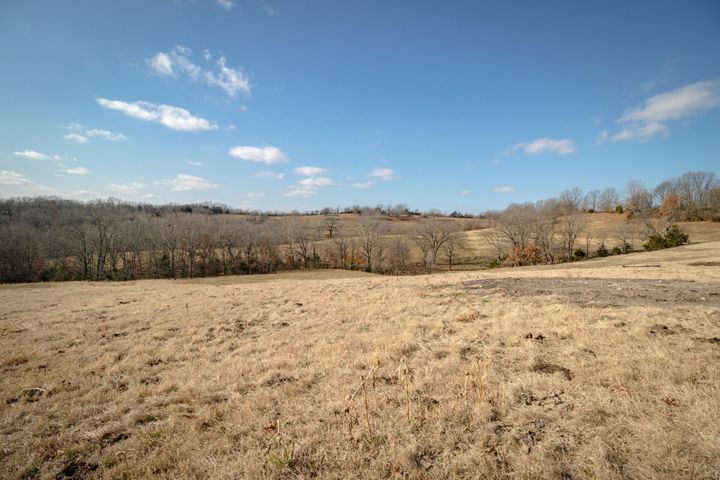 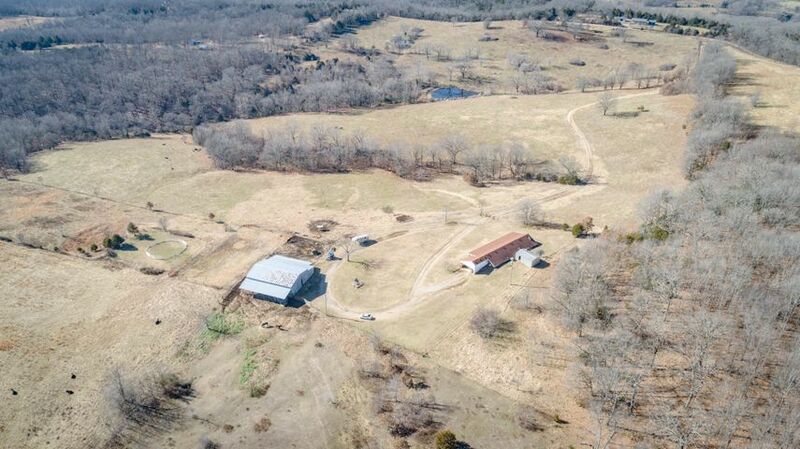 Country living at its finest on 80 beautiful acres with expansive views of the property. 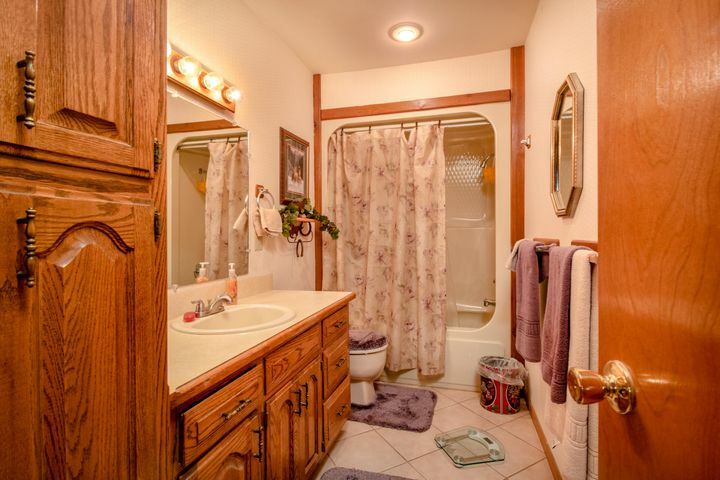 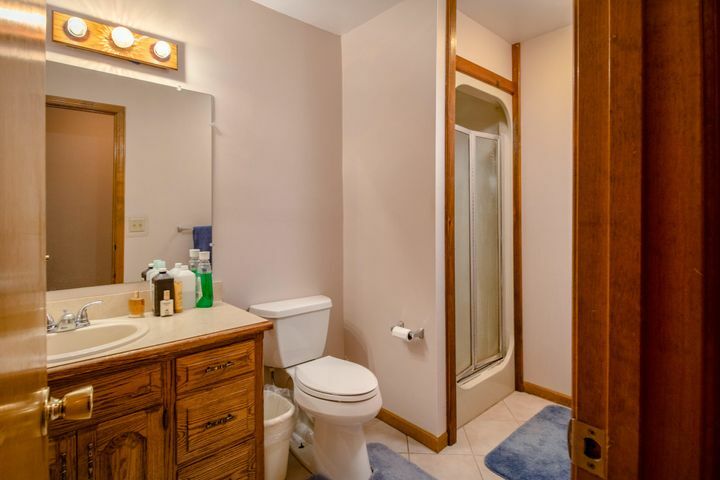 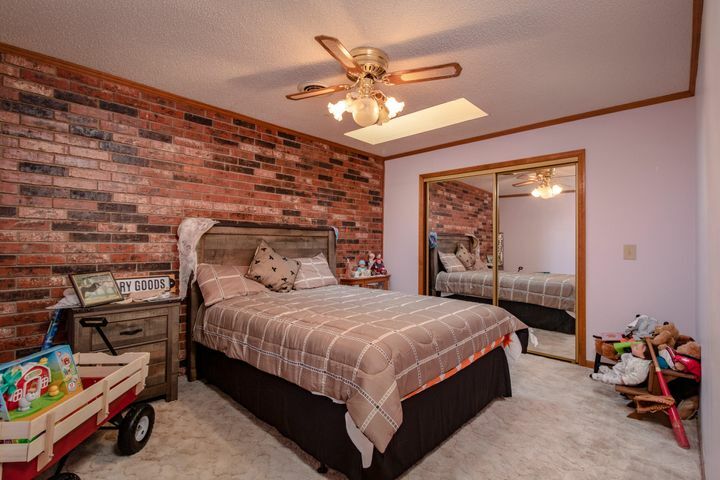 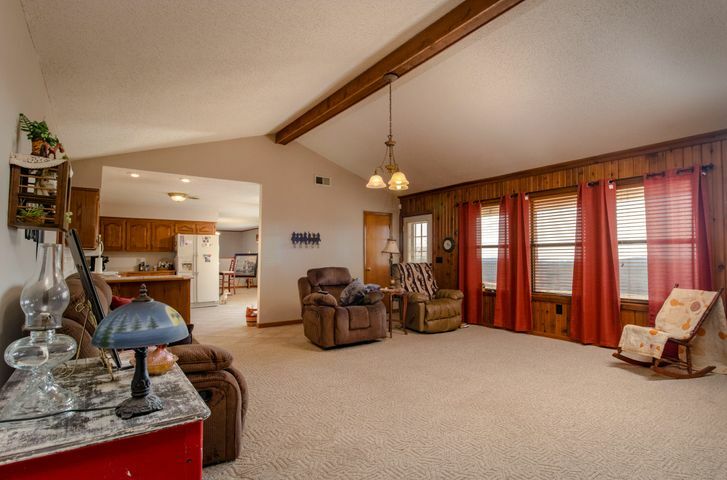 This earth-berm home features 3 beds & 3 baths with over 2,500 sq ft of living space. 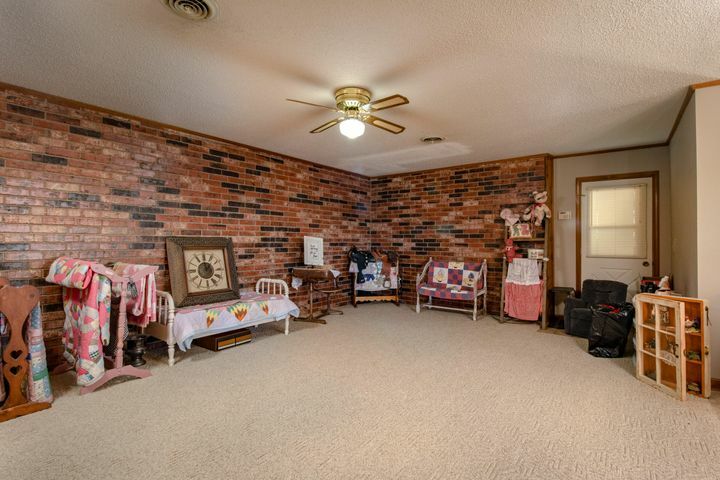 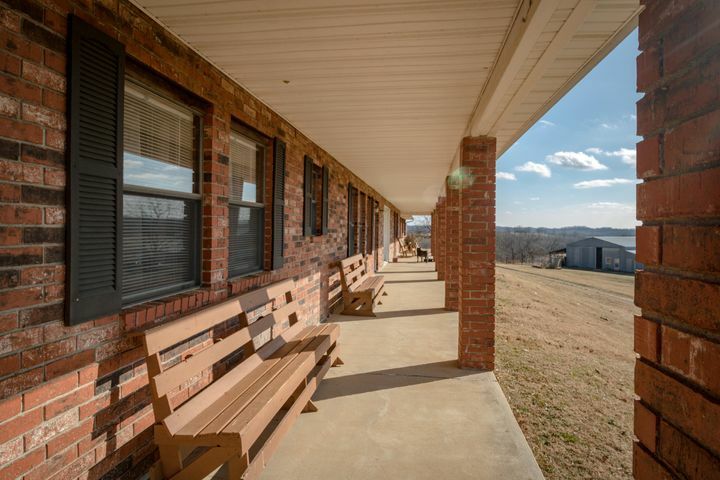 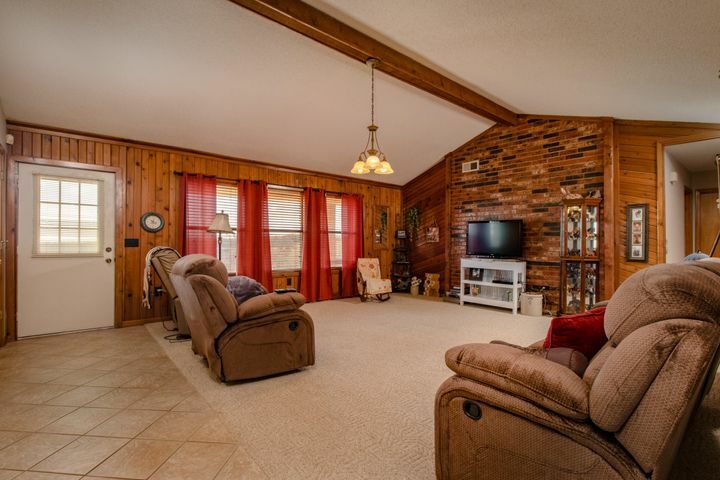 Relax on the covered front porch that stretches across the length of the home with brick pillars while watching the cattle graze. 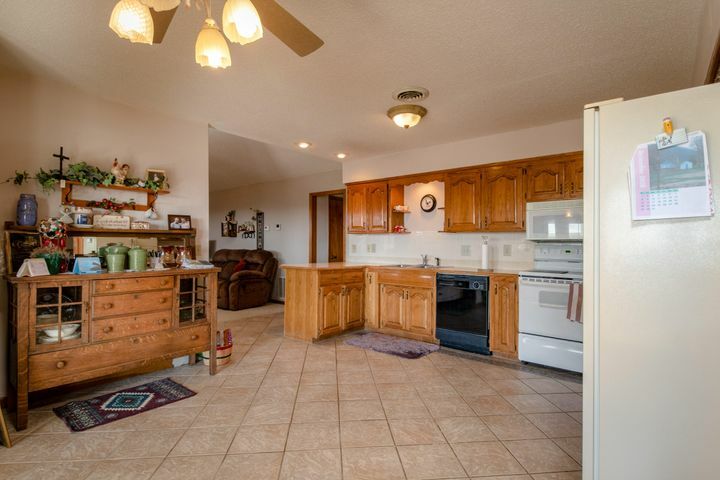 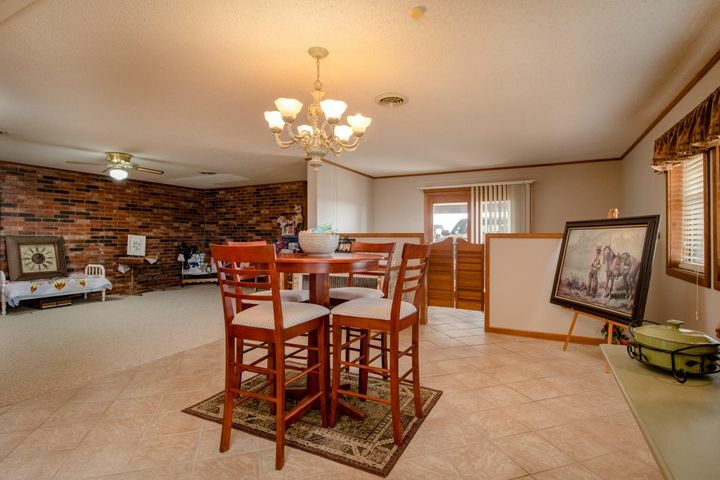 Entertain effortlessly in the spacious living room that leads to a large kitchen/dining combo. 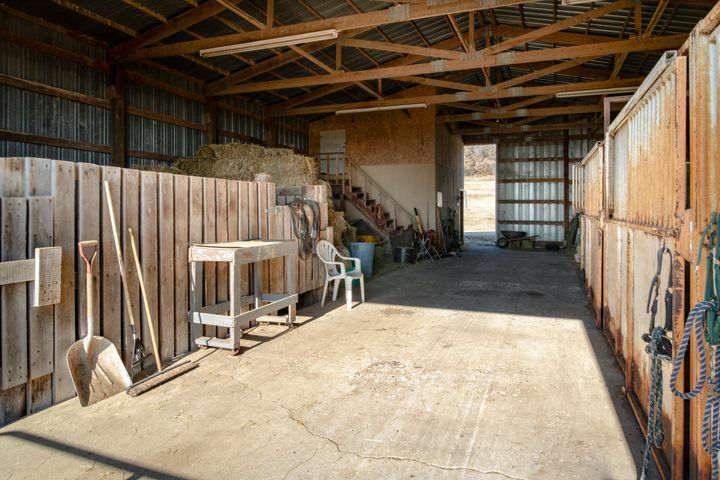 The massive tin barn is set up for horses, has space for hay, as well as 2 lean to's to store equipment under. 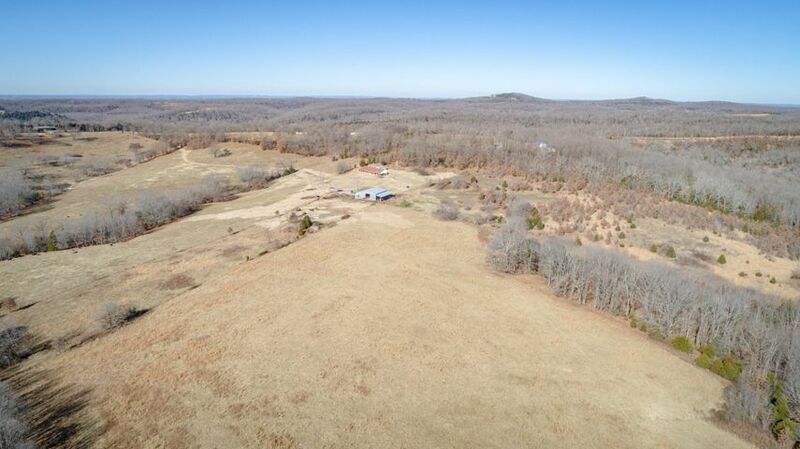 Not only are there plenty of deer/turkey for hunting, there are miles of gravel roads around for 4 wheeling, as well as Glade Top Trail for trail riding once a week. 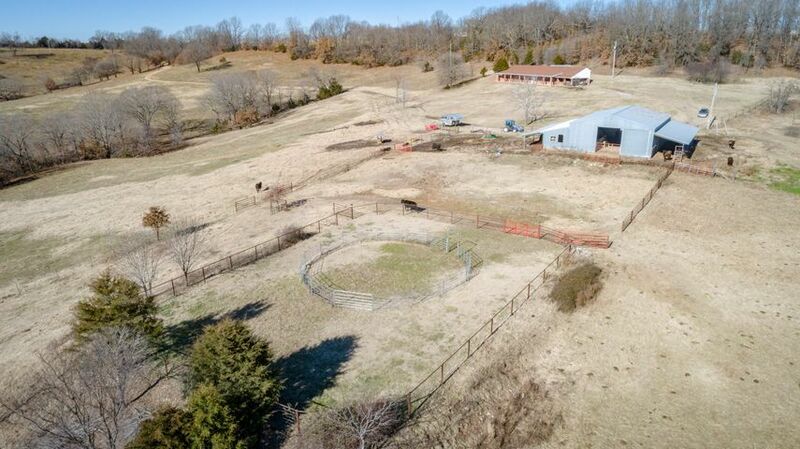 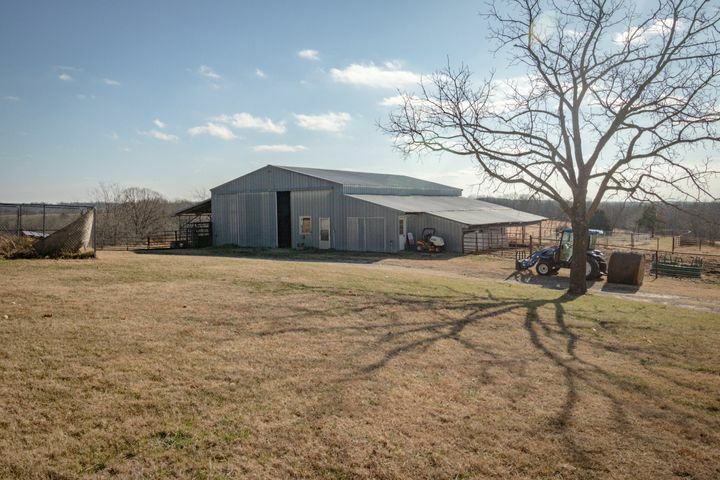 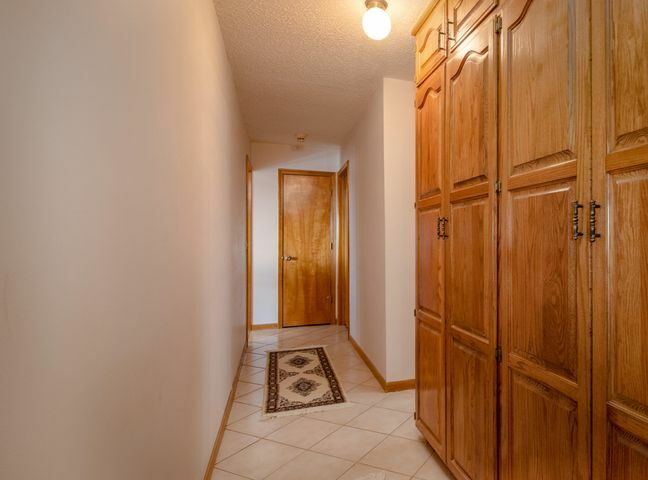 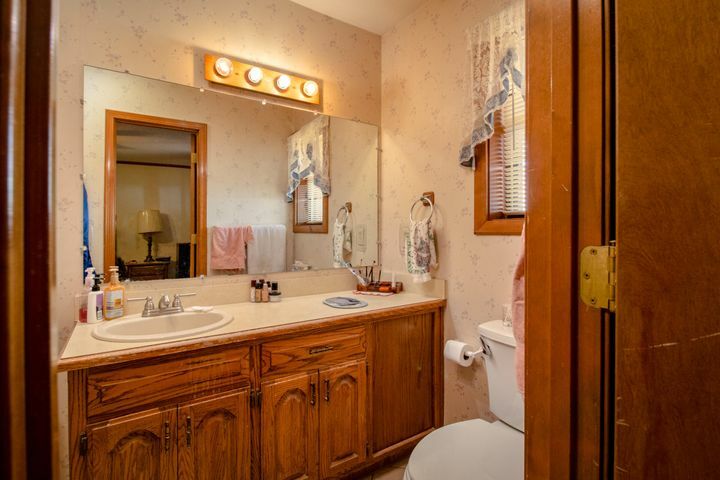 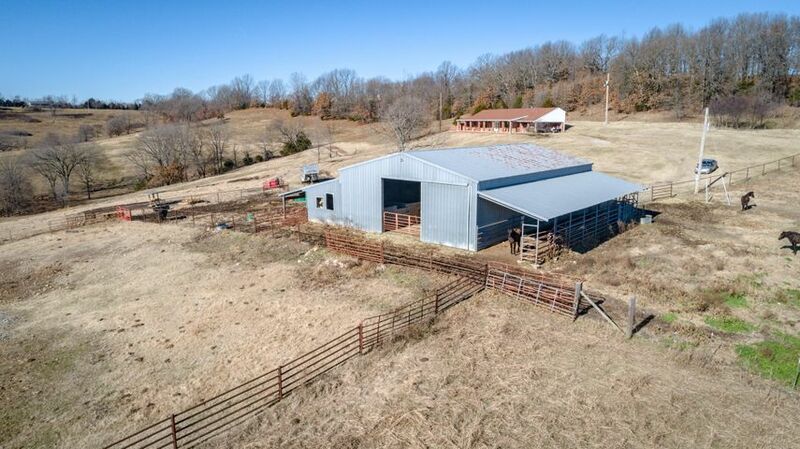 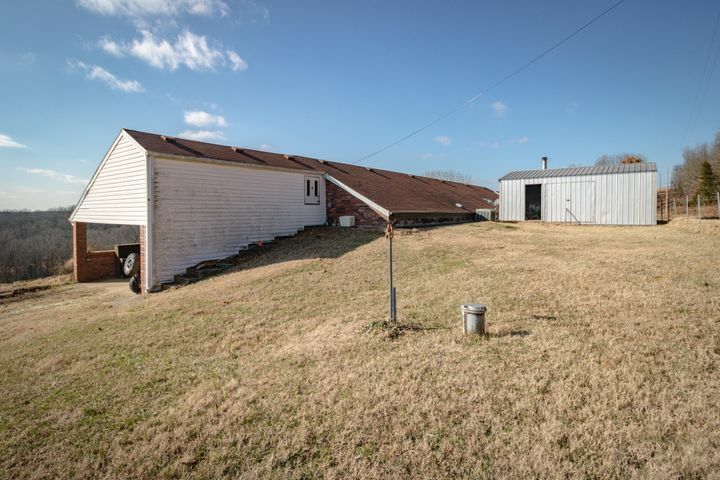 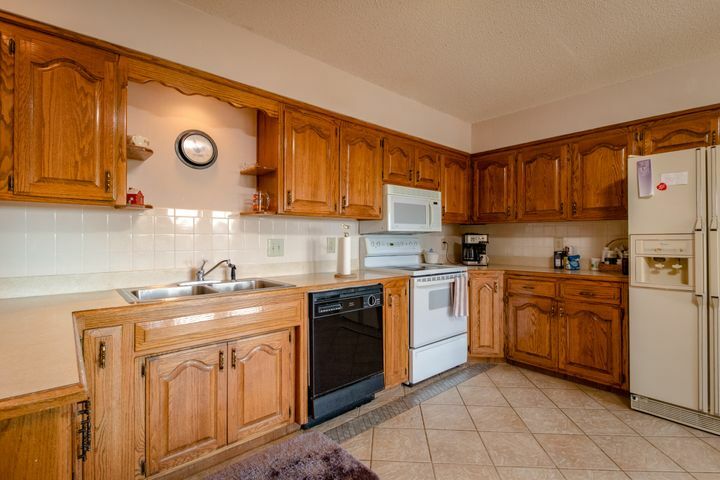 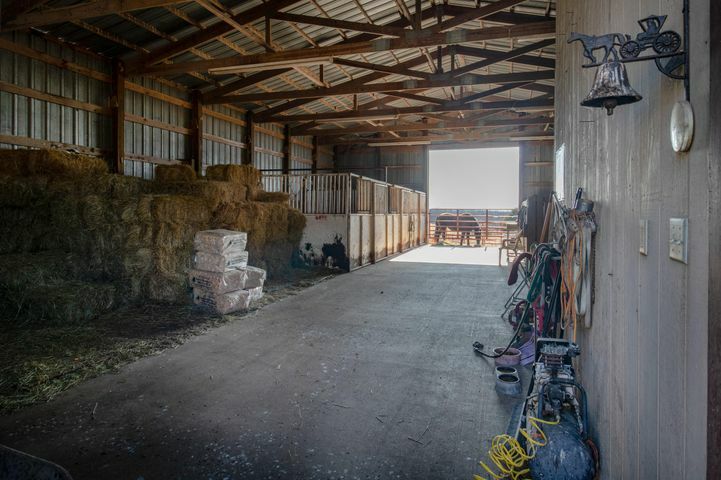 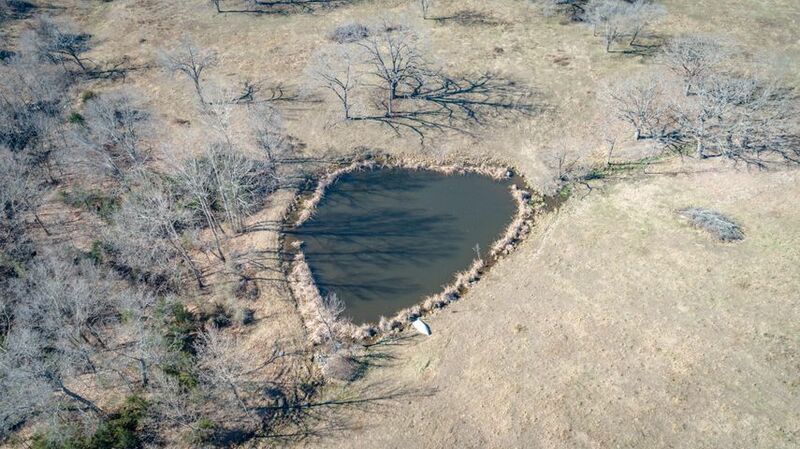 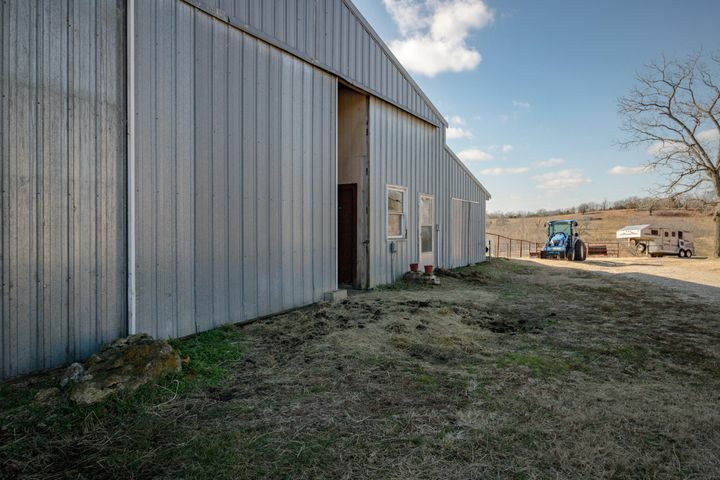 This property is priced to sell, provides privacy from the everyday hustle & bustle, & is perfect for farming. 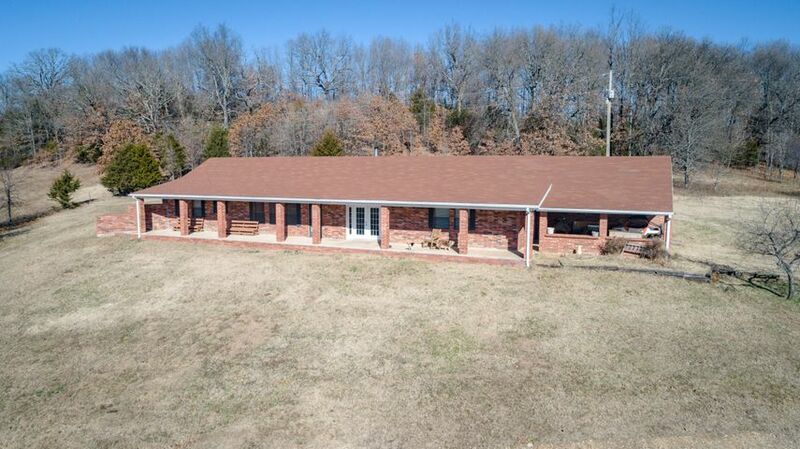 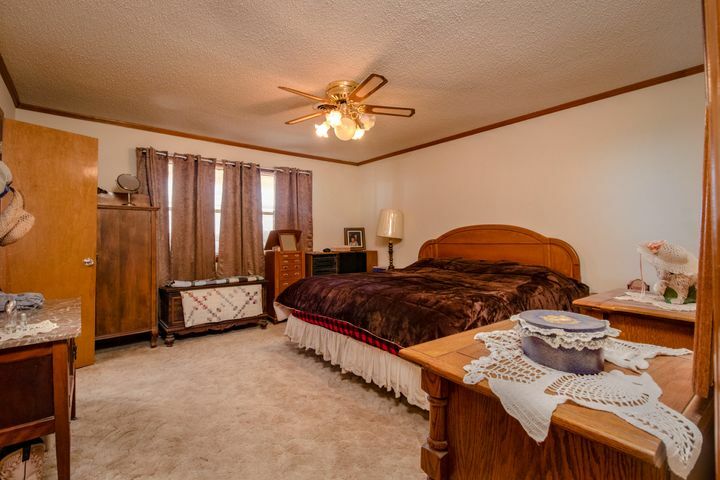 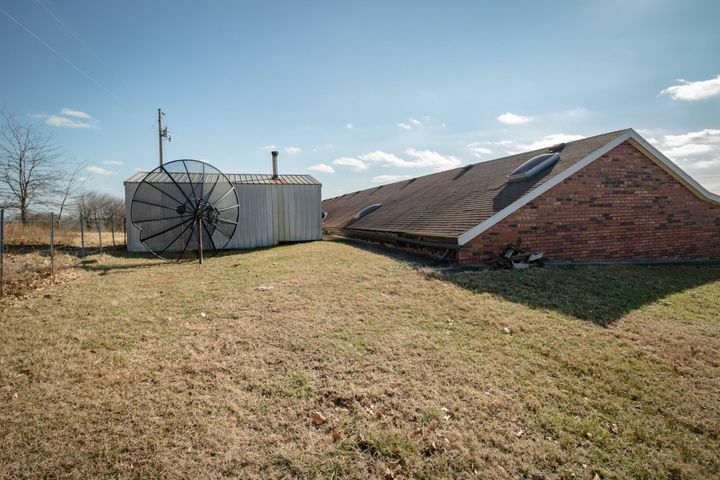 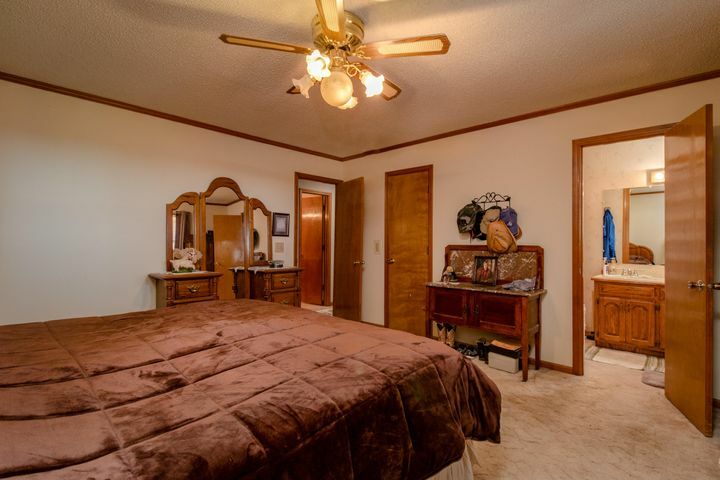 Please provide more information about Listing # 60125591.